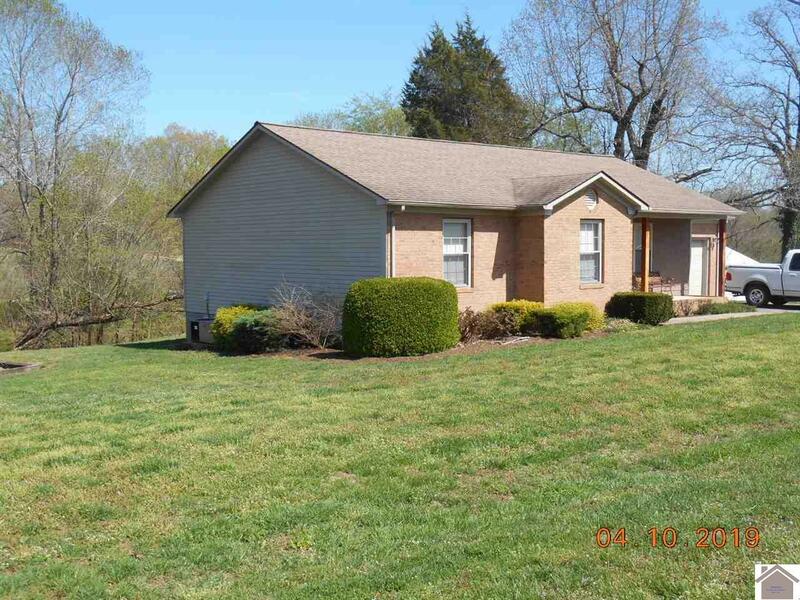 Looking for a nice home in the county, but close to everything? 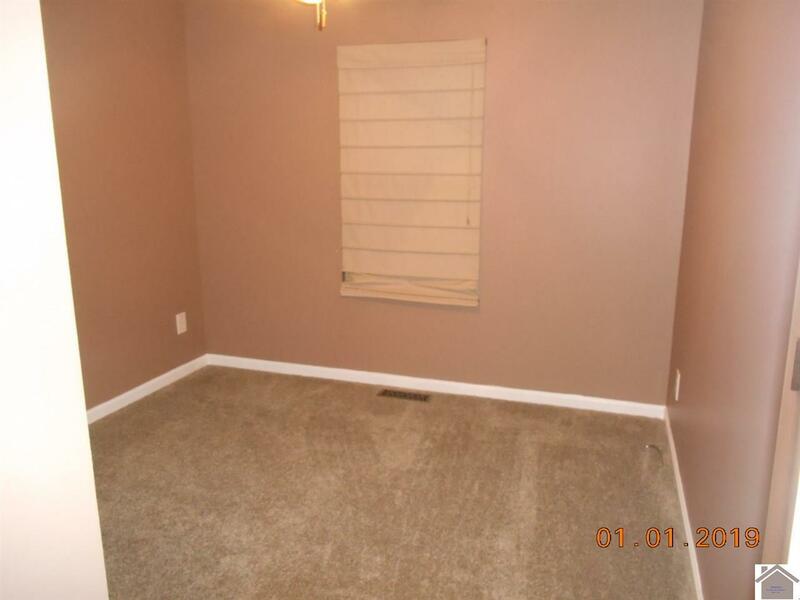 You have found the perfect place! 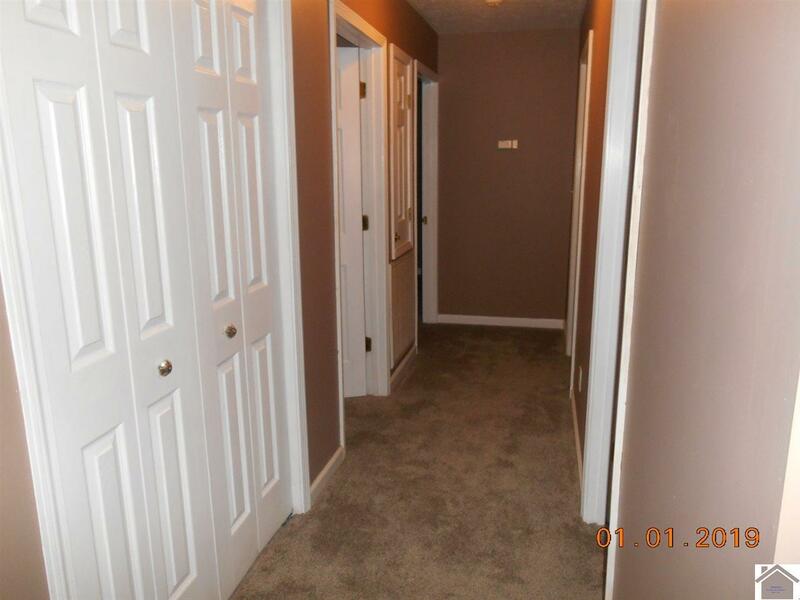 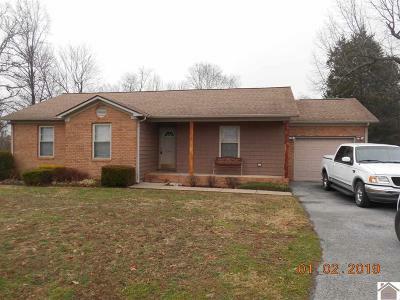 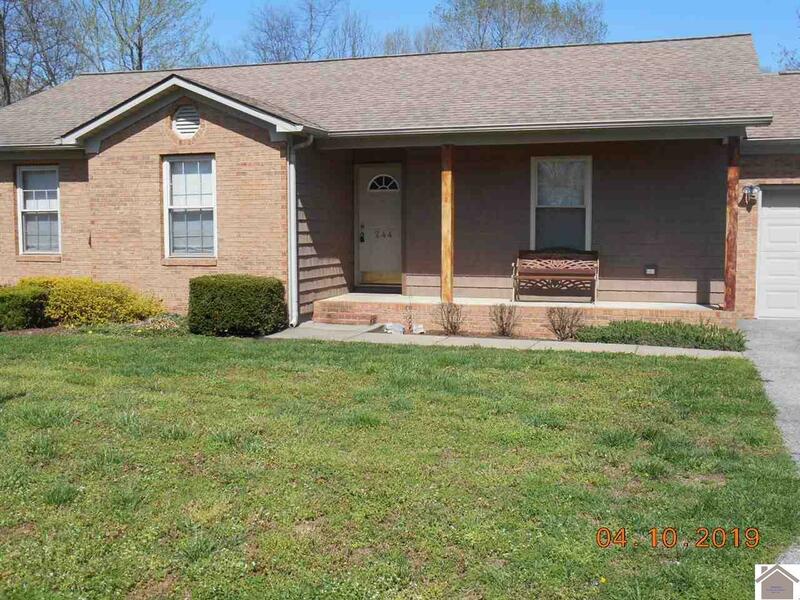 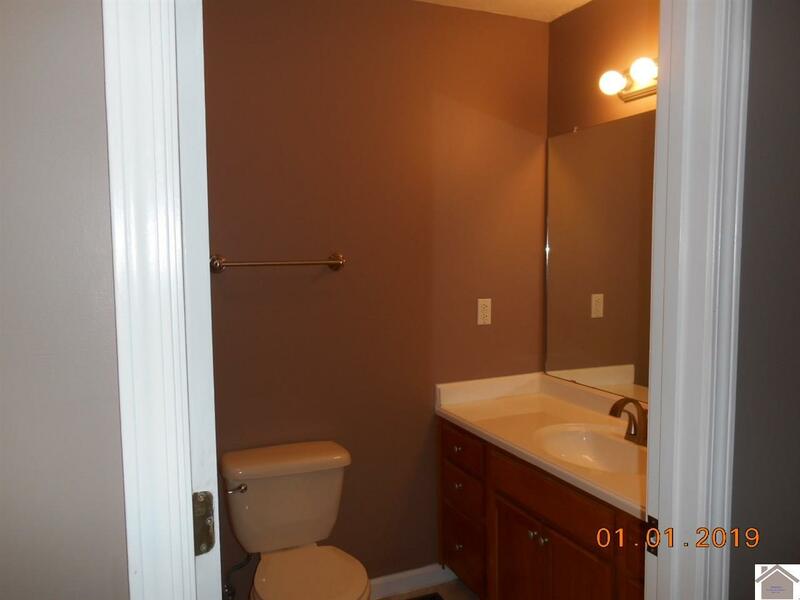 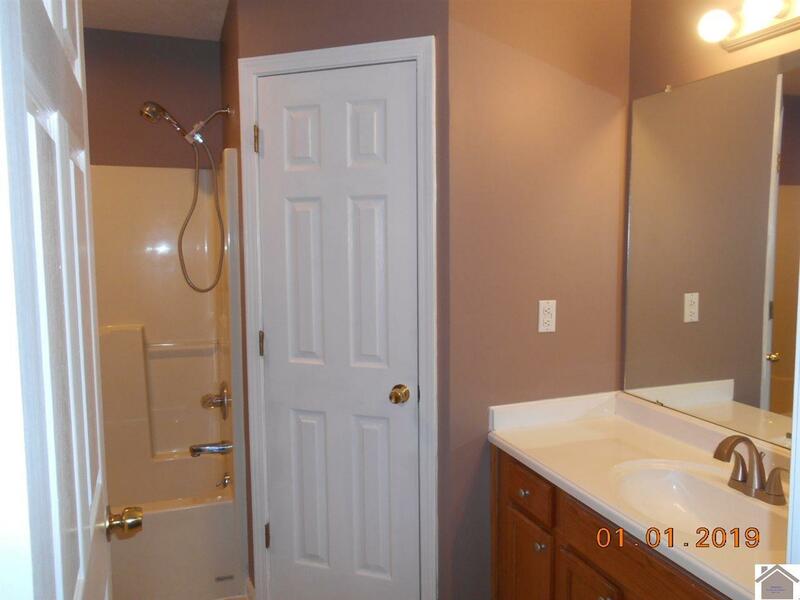 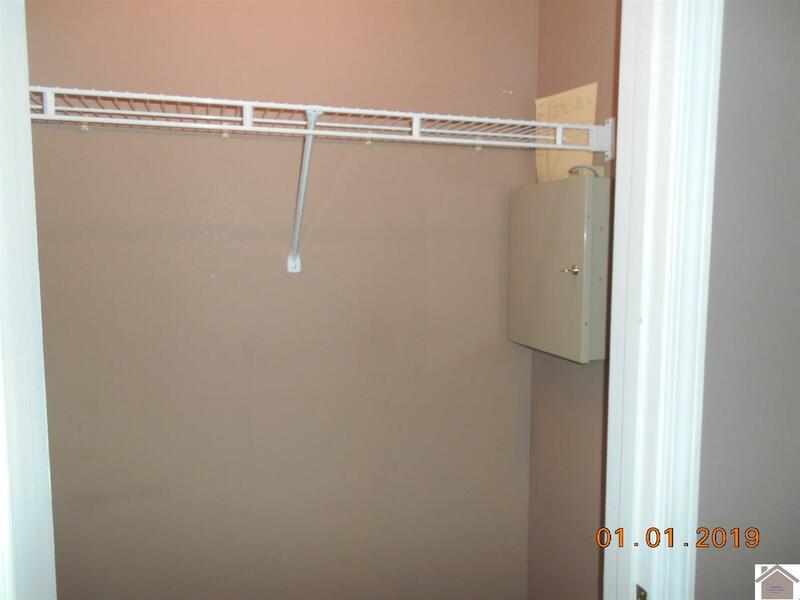 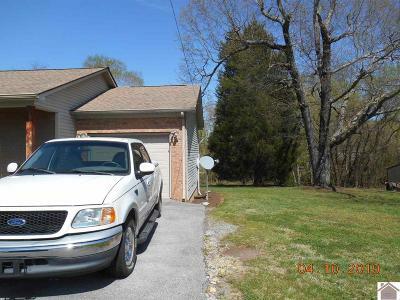 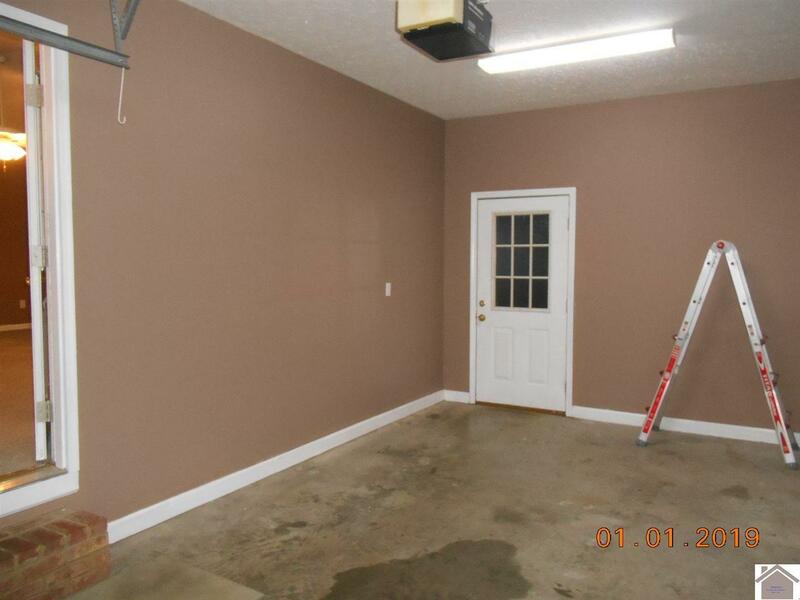 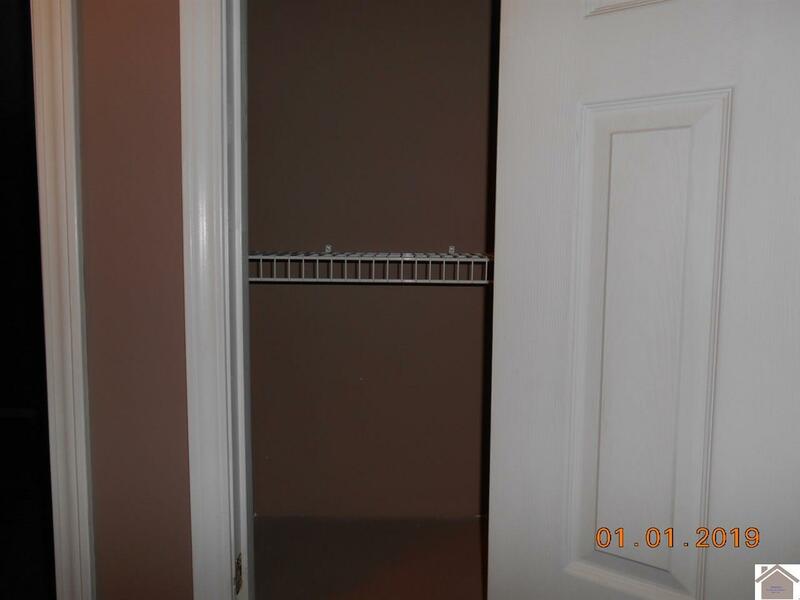 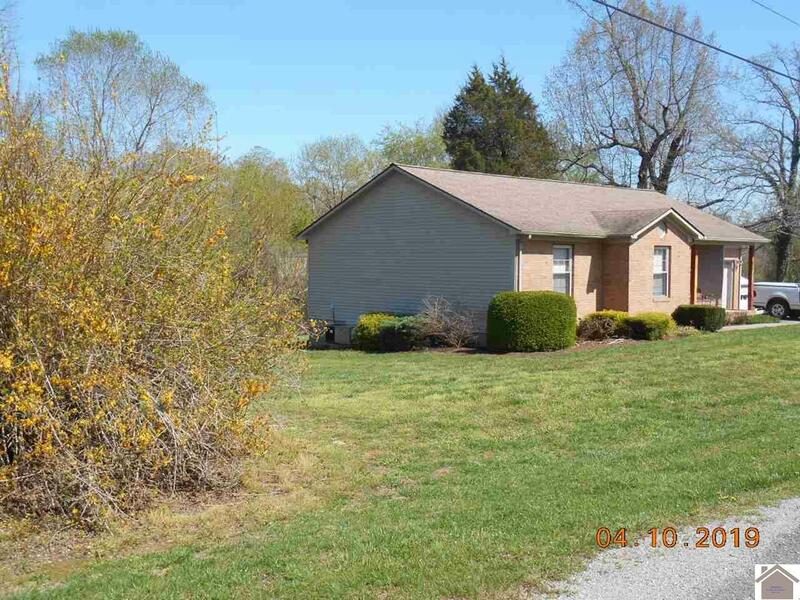 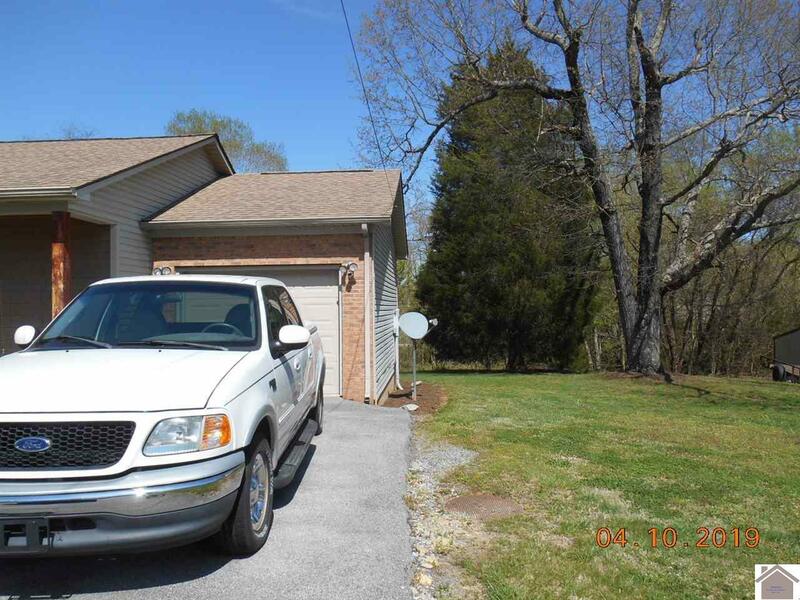 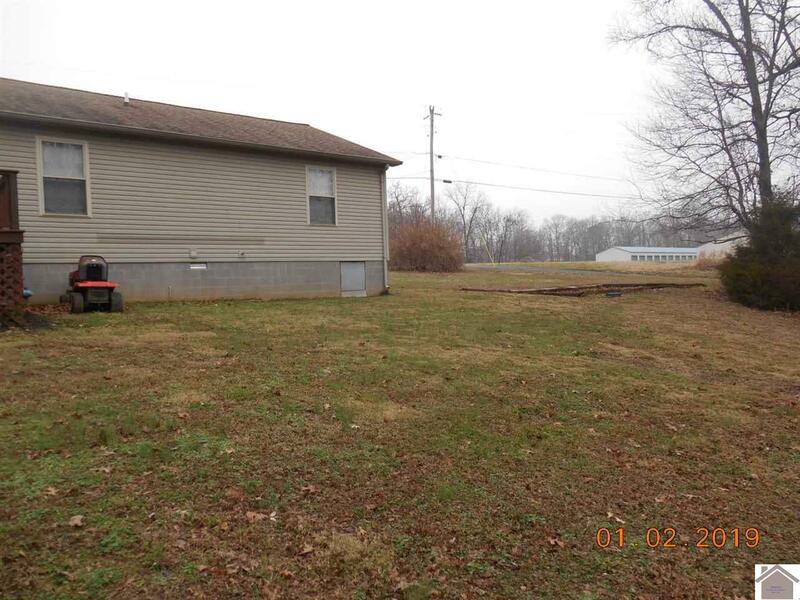 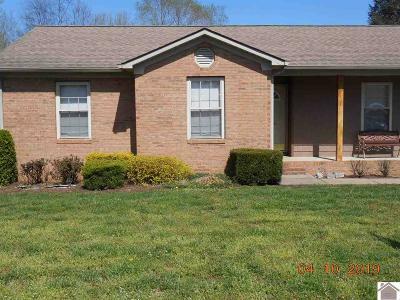 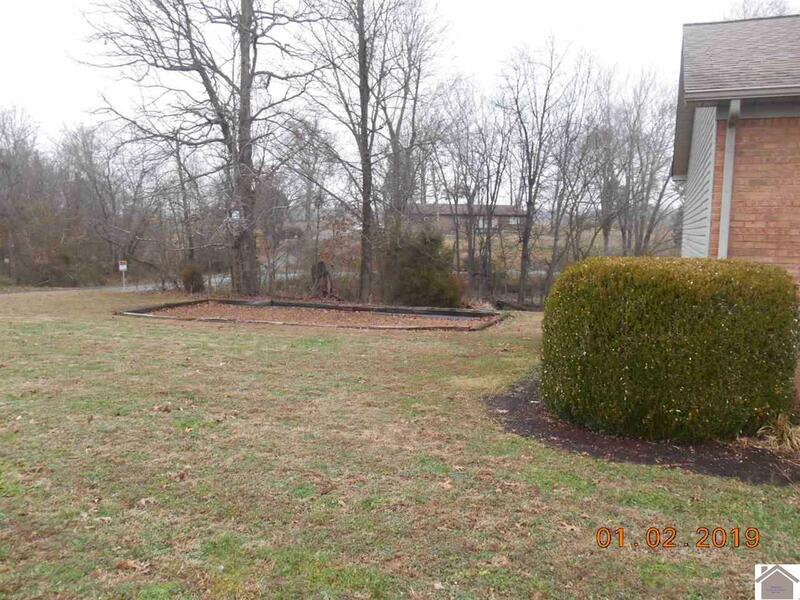 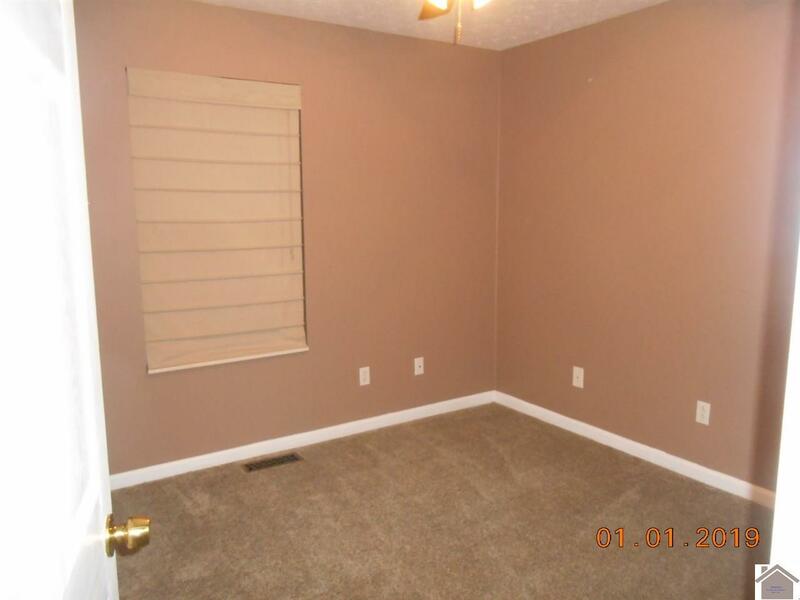 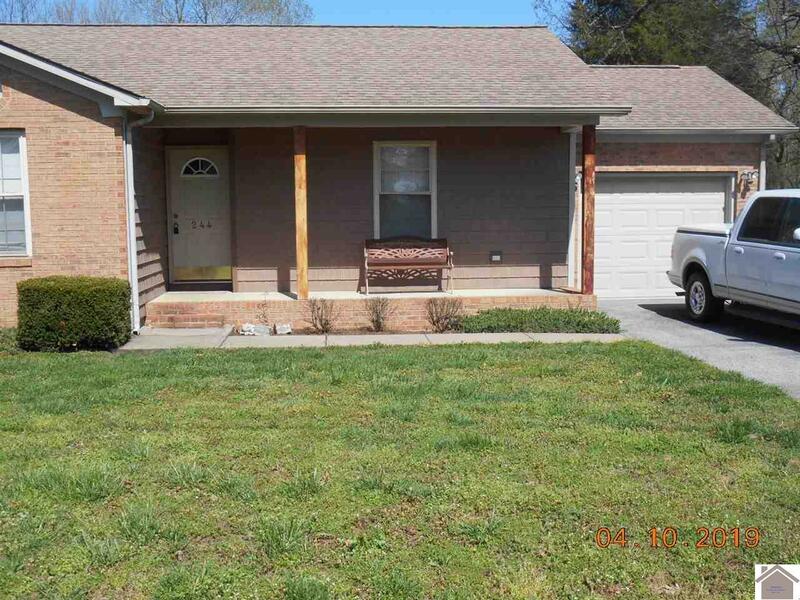 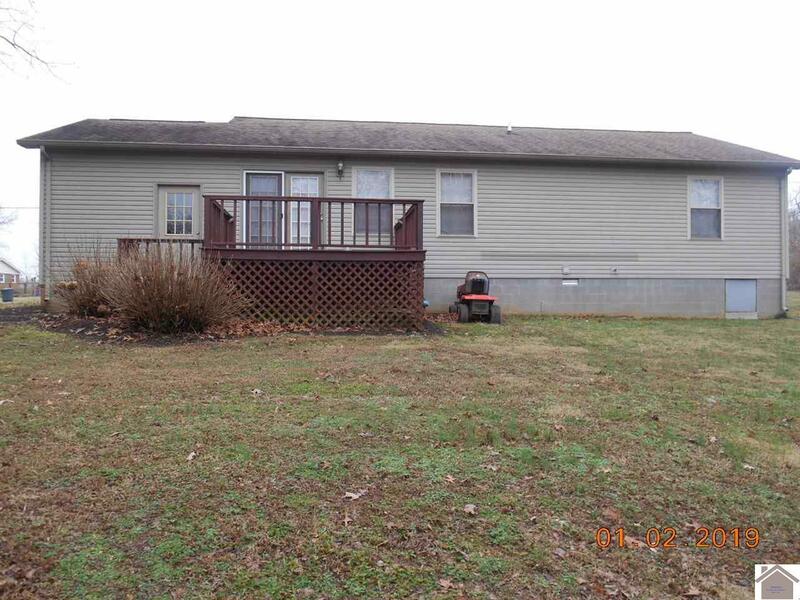 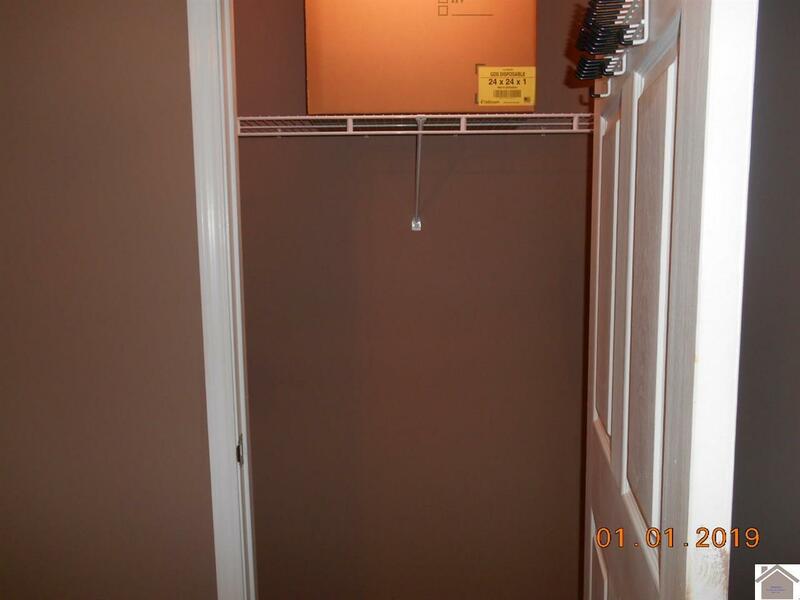 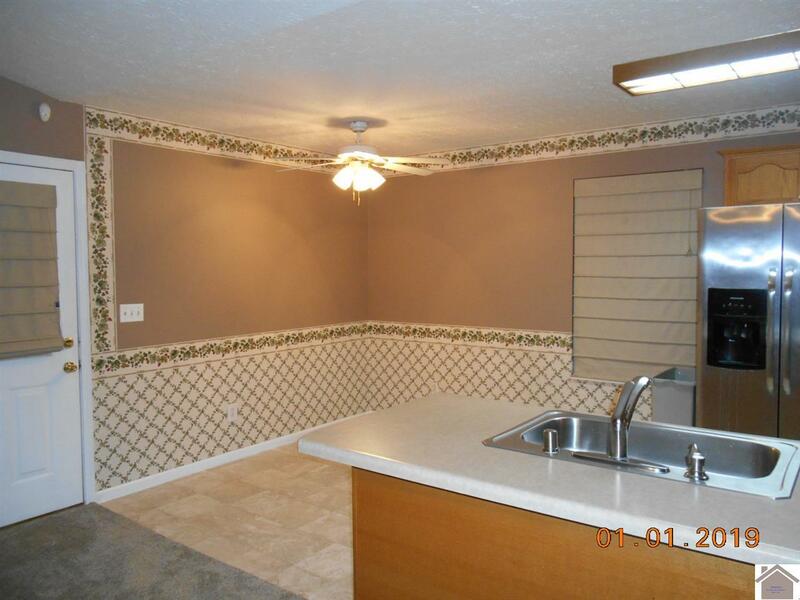 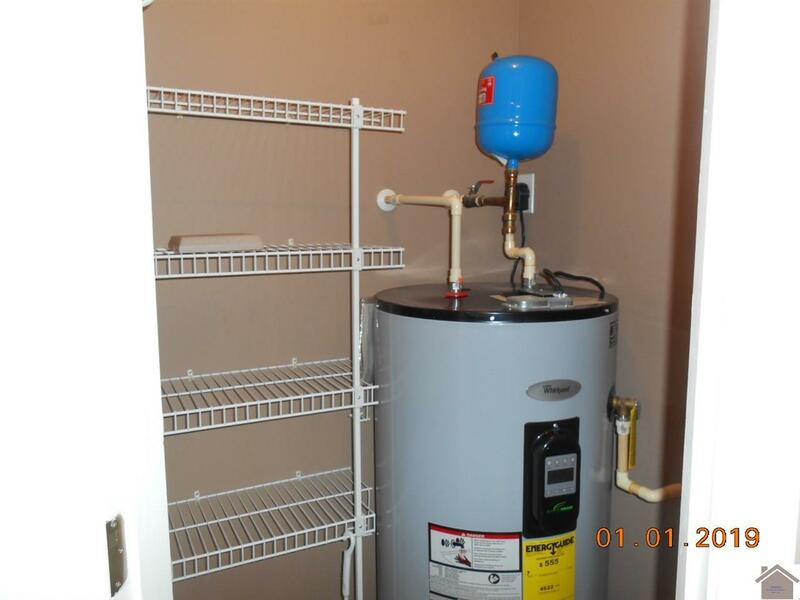 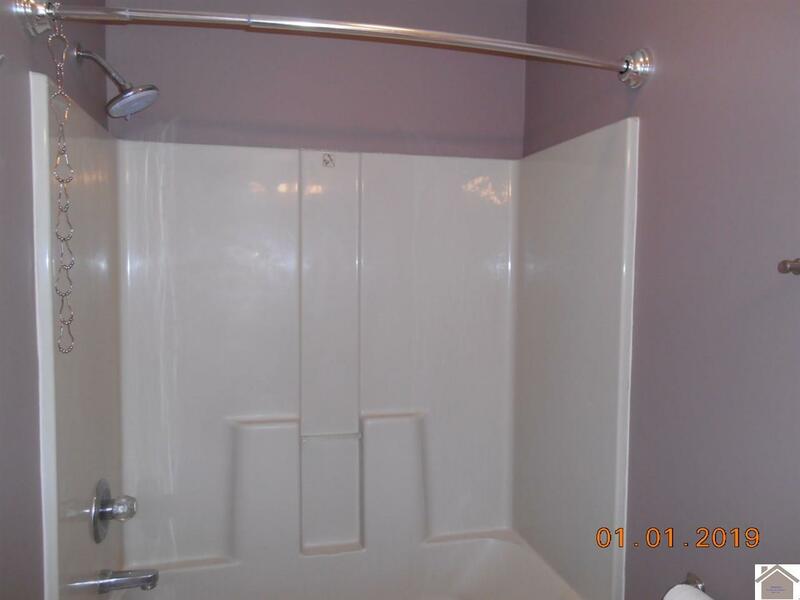 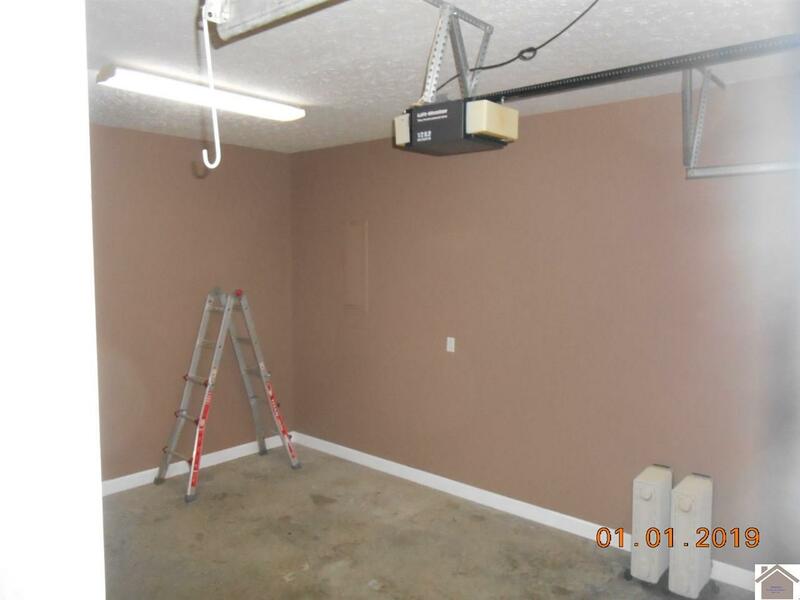 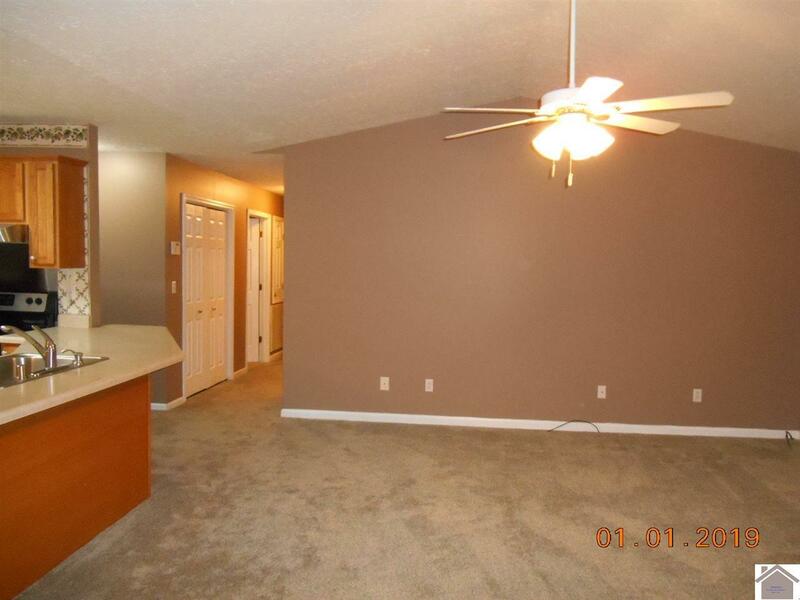 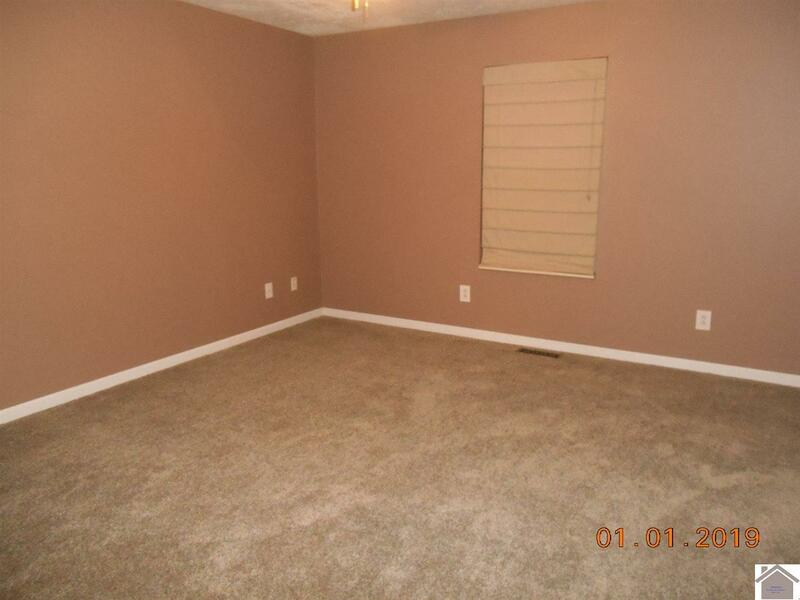 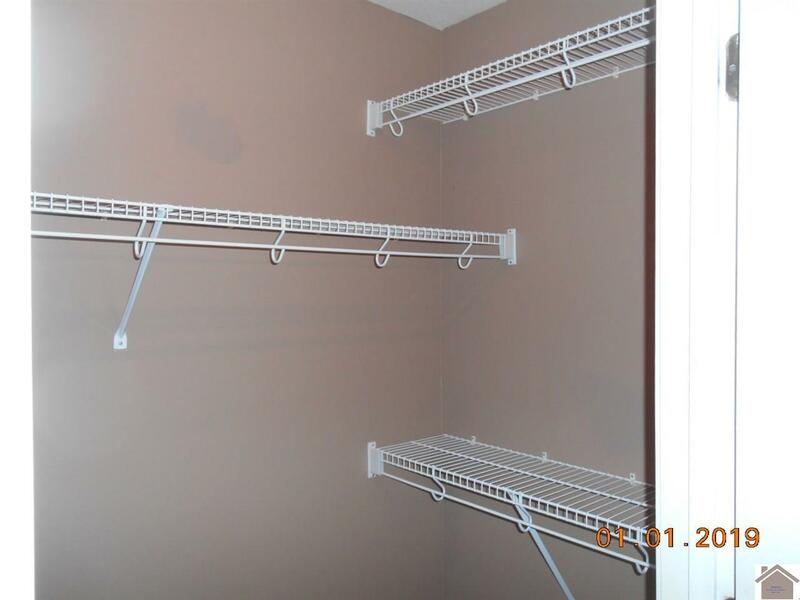 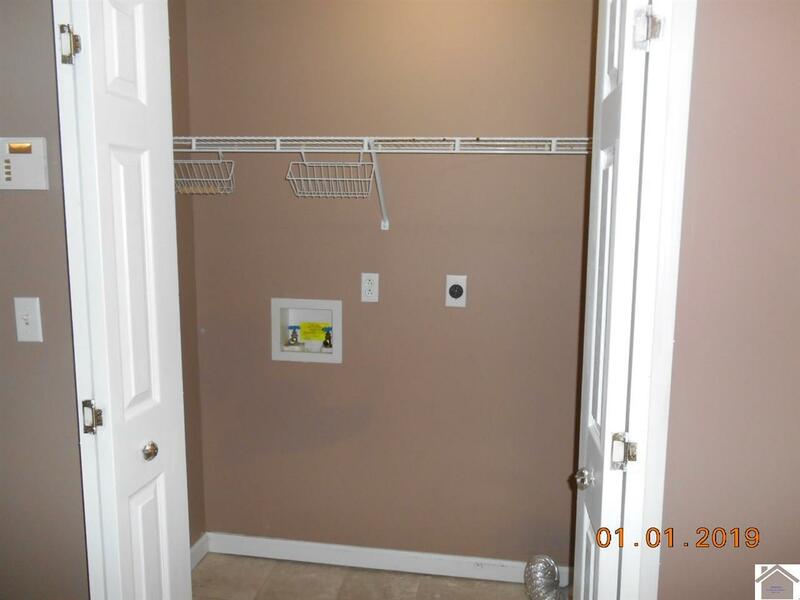 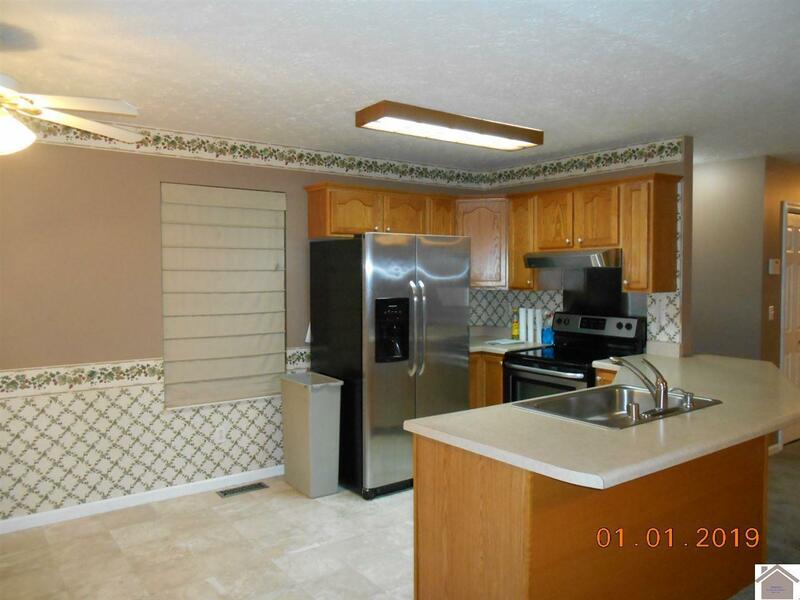 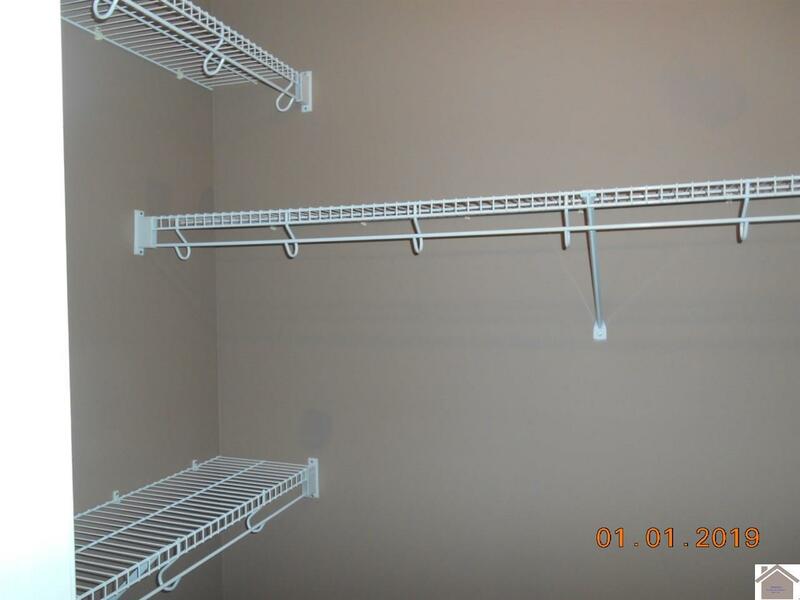 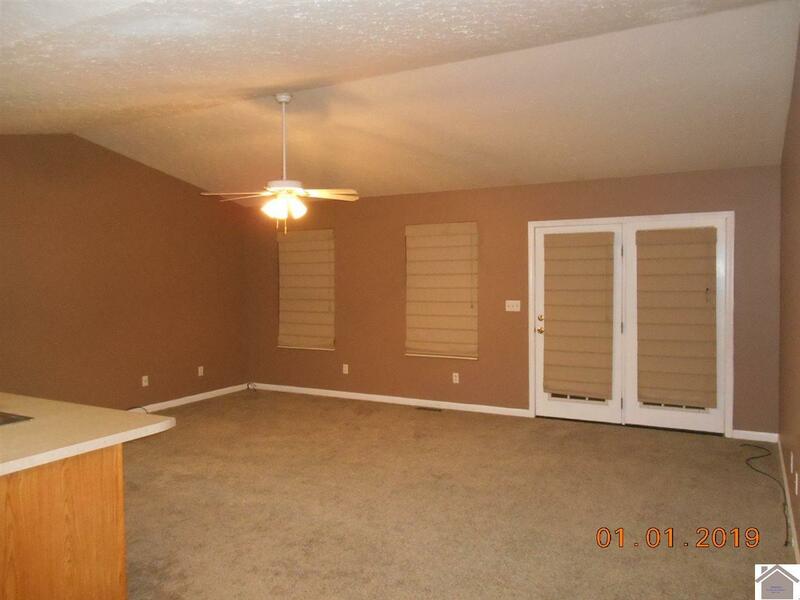 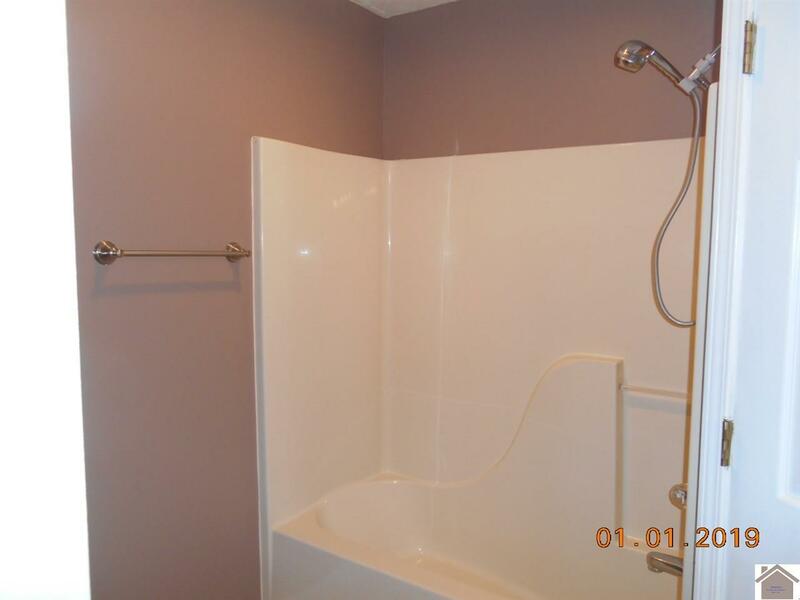 This home is centrally located, close to Lake Barkley, close to town, close to surrounding counties, and close to I-24. 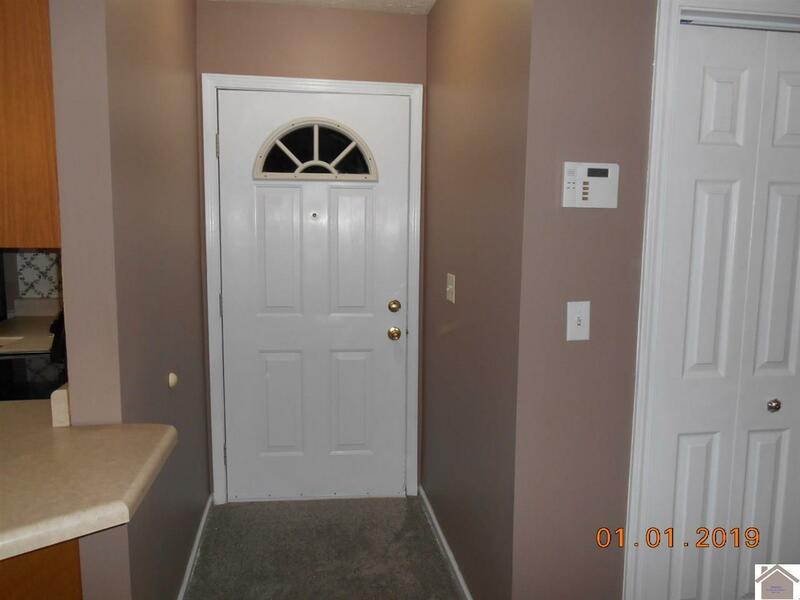 This is a perfect home for a young family or perfect for a couple looking to retire in a nice community close to the lake. 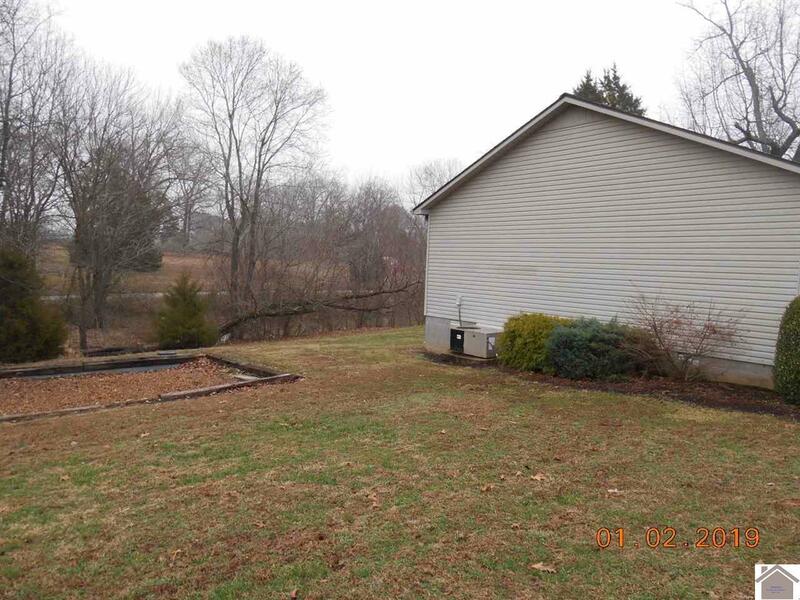 If you like the outdoors this home is also for you. 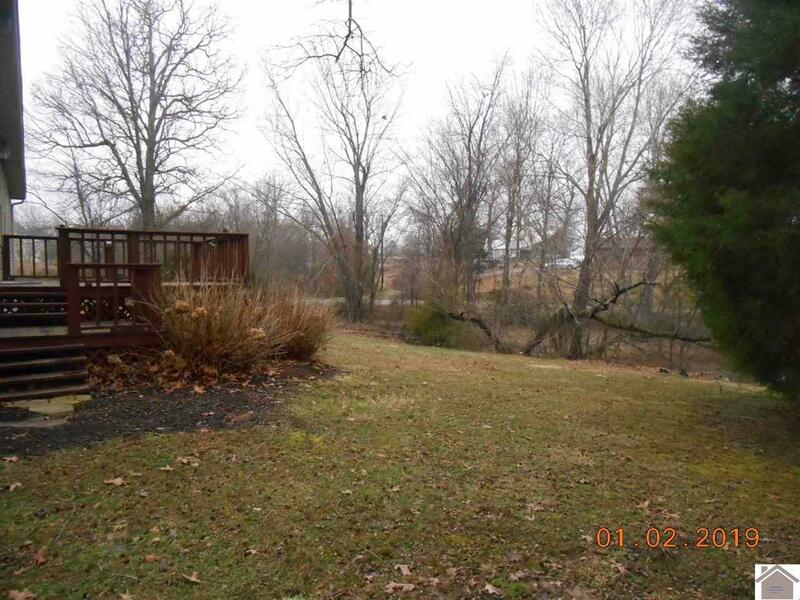 It features a covered porch and a deck for grilling and a view with trees and a pond. There's plenty of yard on all sides of the house for children to play or just entertaining your guests. 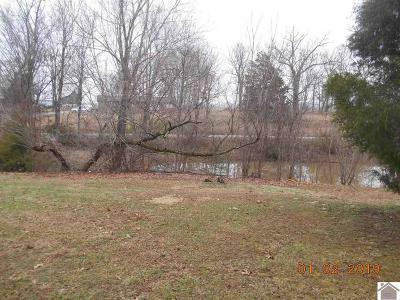 The neighborhood is great-quiet, very little traffic, cul-de-sac at the end of the street, & close to many amenities such as camping, fishing, walking, & golfing.